The climate in Chicago can be really dry, especially during the fall and winter months. My skin becomes dry and irritated due to the weather and constant need to have the furnace running. 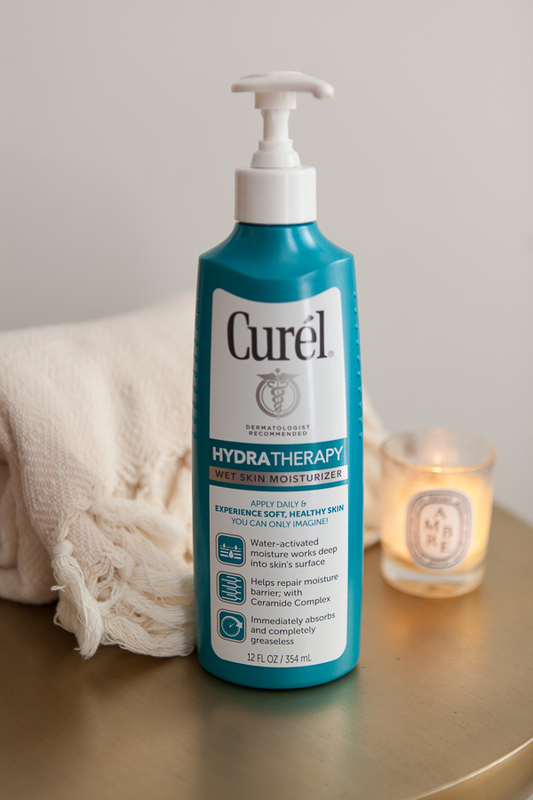 I’ve just started using Curél – Hydra Therapy and I love how soft and moisturized my skin feels. It’s a wet skin moisturizer, so applying it to freshly showered skin is key. 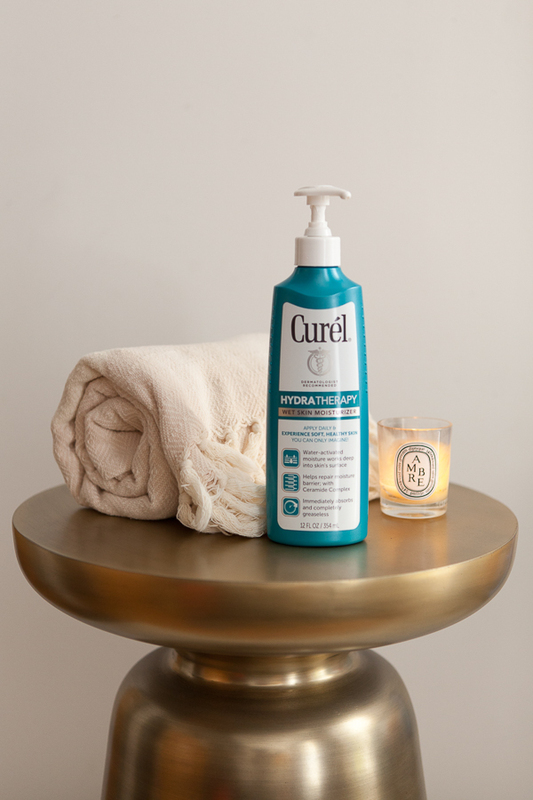 It’s a water activated ceramide formula that hydrates the skin’s surface and helps to keep in moisture. It may feel strange applying a moisturizer to damp skin, though the benefits are worth it! This post was a collaboration with Curél. All thoughts and opinions are my own. 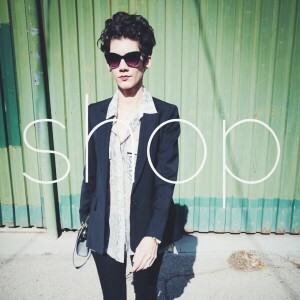 Thank you for supporting collaborations with Taffeta and Cedar!